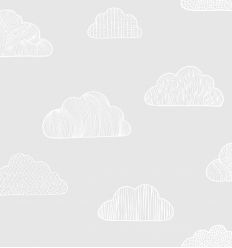 "Brio Icons" (grey) from "Scandinavian Designers Mini" collection by Eco-Borastapeter: wallpapers that recall nordic atmospheres to transform your kid's room in a special place where he can grow, play and dream. 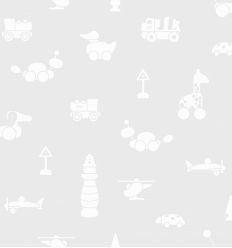 "Brio Icons" (beige) from "Scandinavian Designers Mini" collection by Eco-Borastapeter: wallpapers that recall nordic atmospheres to transform your kid's room in a special place where he can grow, play and dream. 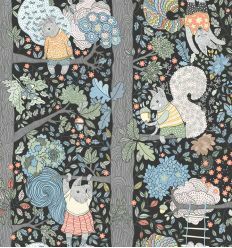 "Cherlie" (black) wallpaper with squirrels on the trees from "Scandinavian Designers Mini" collection by Eco-Borastapeter: decoration that recall nordic atmospheres to transform your kid's room in a special place where he can grow, play and dream. 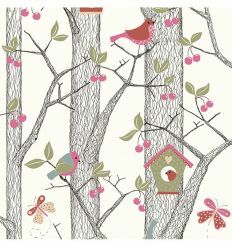 "Cherry Friends" (pink) from "Scandinavian Designers Mini" collection by Eco-Borastapeter: wallpapers that recall nordic atmospheres to transform your kid's room in a special place where he can grow, play and dream. 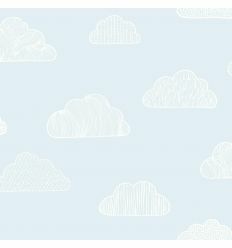 "Claudia" (light blue) from "Scandinavian Designers Mini" collection by Eco-Borastapeter: wallpapers that recall nordic atmospheres to transform your kid's room in a special place where he can grow, play and dream. 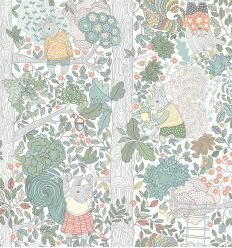 "Claudia" (grey) from "Scandinavian Designers Mini" collection by Eco-Borastapeter: wallpapers that recall nordic atmospheres to transform your kid's room in a special place where he can grow, play and dream. 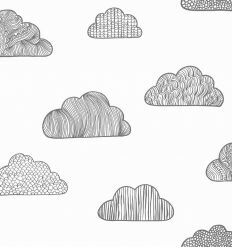 "Claudia" (black/off-white) from "Scandinavian Designers Mini" collection by Eco-Borastapeter: wallpapers that recall nordic atmospheres to transform your kid's room in a special place where he can grow, play and dream. 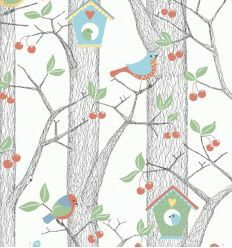 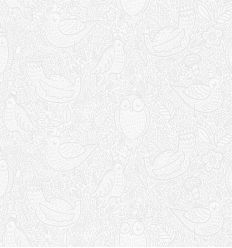 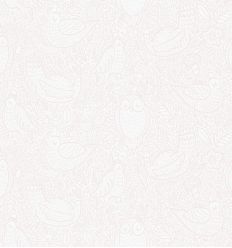 "Buddy Birds" (grey) from "Scandinavian Designers Mini" collection by Eco-Borastapeter: wallpapers that recall nordic atmospheres to transform your kid's room in a special place where he can grow, play and dream. 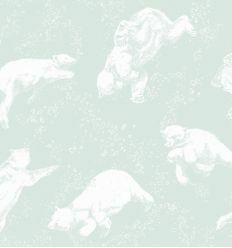 "Polarn" wallpaper with swimming bears from "Scandinavian Designers Mini" collection by Eco-Borastapeter: decoration that recall nordic atmospheres to transform your kid's room in a special place where he can grow, play and dream. 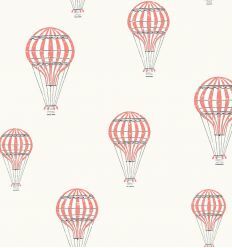 "André" (red) wallpaper with vintage balloons from "Scandinavian Designers Mini" collection by Eco-Borastapeter: wall decoration that recall nordic atmospheres to transform your kid's room in a special place where he can grow, play and dream. "André" (light blue) wallpaper with vintage balloons from "Scandinavian Designers Mini" collection by Eco-Borastapeter: wall decoration that recall nordic atmospheres to transform your kid's room in a special place where he can grow, play and dream.